We are a small family winery in Yakima, WA. We are crazy about the handcrafted true-to-varietal Washington wines we produce. We love the way wine evokes community, hospitality, and beauty. We are excited to share our wines with you, where ever your gravel road takes you. What brought Gloria to Yakima? Simply, love. Gloria met Charlie Gilbert when they were both studying at Le Cordon Bleu in Portland. 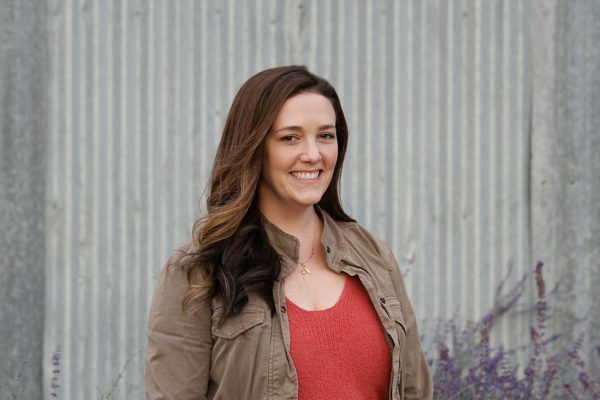 After pursuing formative experiences in the culinary world–namely assisting on Food Network programs like Giada at Home and The Pioneer Woman–she firmly planted herself in our Yakima community. When Gloria isn’t running between the Tasting Room and Winery, she’s on her patio sipping Rosé and enjoying life with Charlie, daughter Daisy, and their chihuahua Minnie. Charlie has worn many hats in the company: from making cheese-plates, doing punchdowns, counting inventory, and currently selling wine. Charlie joined our sales team with a focus on the Pacific Northwest and now heads up all national sales. Culinary degree and all, his passion for food and has fostered relationships with restaurant owners and sommeliers during his travels around the country. Charlie enjoys skateboarding as well as consuming delicious food and wine. Justin showcases the flavors of the vineyards through each step of the growing and production process. 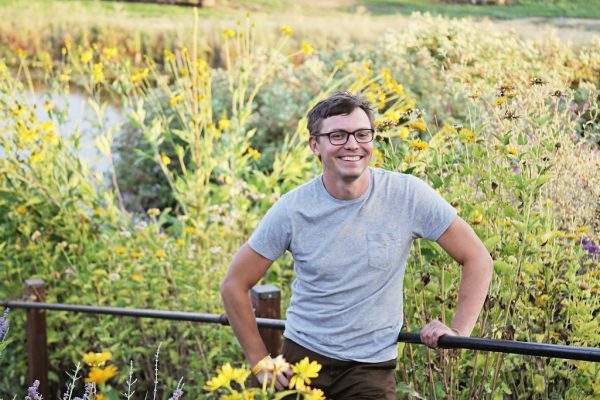 Our resident wine geek, Justin has a degree in molecular biology, but outdoor pursuits (backpacking, climbing)—and a serendipitous introduction to noted Washington winemaker Doug Gore—drove him out of the lab and into the vineyards. He finessed his skills at Chateau St. Michelle, Silver Lake, and Glen Fiona before joining Gilbert Cellars in 2007. 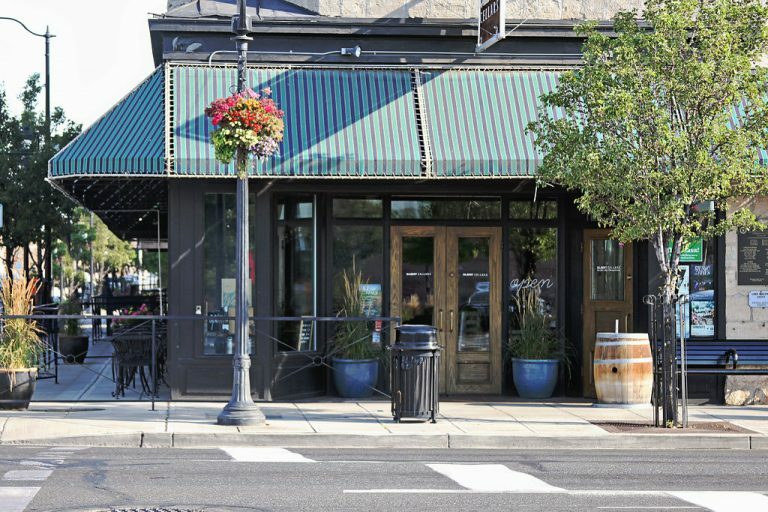 As a partner and member of the extended Gilbert clan (daughter of Purna Rankin, nee Gilbert) Laura is a wellspring of family lore with deep connections to Yakima—and Yakima Valley wines. Laura joined the Gilbert Cellars team in 2009 and managed the tasting room from 2010 through 2014. She has a master’s degree from Sotheby’s Institute of Art in London and has a perennial fondness for Malbec and Rosé. A PNW native and lover of good food and live music, Via joined the Gilbert Cellars team in the Fall of 2016 after spending 10 years in Portland, Oregon. 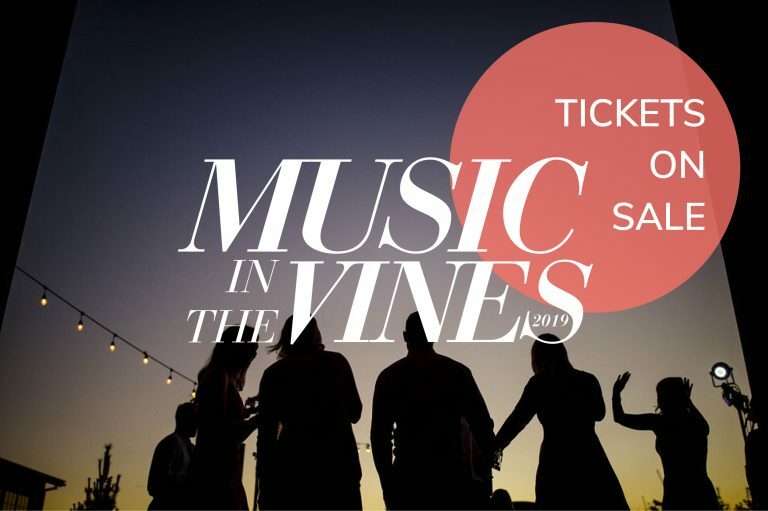 Via has a diverse background in event planning and venue management, and is thrilled to be running events at both our downtown tasting room and our winery at The Hackett Ranch. After following her heart with a leap of faith to Yakima, she’s looking forward to new adventures and proud to call this community her home. Hanna joined the Gilbert Cellars Team in the Spring of 2017. She has a degree in Wine Business Management from Washington State University (Go Cougs!) and a passion for all things wine. 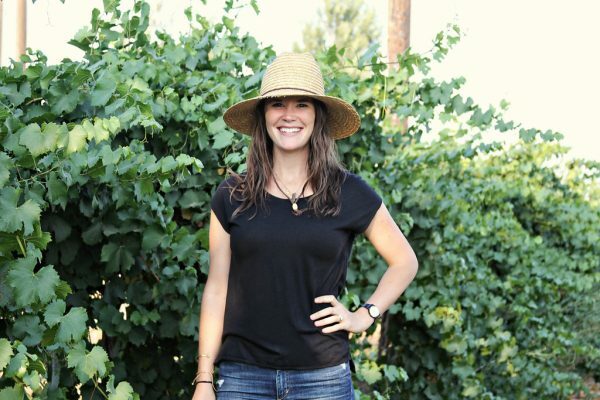 Hanna has worked with some of the most noted wineries in Washington. 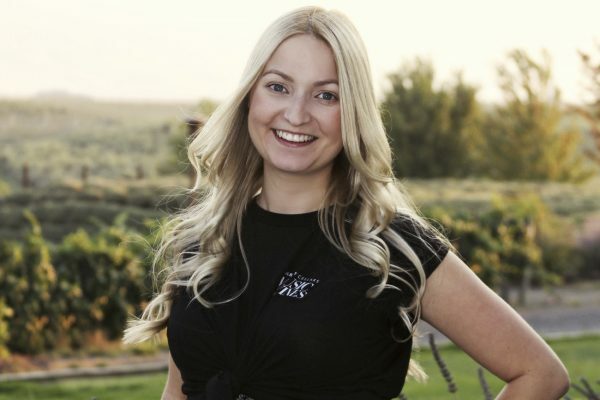 Through her experience, Hanna brings enthusiastic energy to our wine clubs. Ask her about membership options and benefits, she is always willing to help. Dusty grew up on a peach farm in Zillah, WA, but was lured away by the big city lights of Seattle and New York. There he studied and worked in film for nearly a decade. However, after countless days editing film in a dark, windowless room, he decided to make a change. Dusty moved back to Washington to pursue a degree in Enology & Viticulture at Walla Walla Community College. During this pursuit he held positions at Seven Hills Winery and Antica Terra. 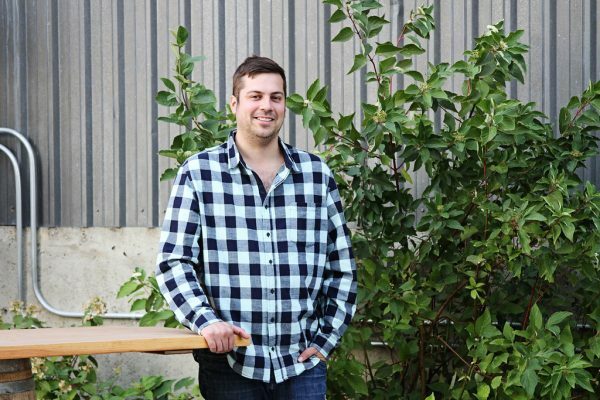 Since graduating Dusty has joined the Gilbert team, where he assists Justin in crafting our wines. Here in Yakima, Washington, our ancestors chose the agrarian life in 1897. The simple joys of our rural community, and the products it bears, still speak to us today. We come from a long line of Yakima Valley fruit growers, and have chosen to honor that legacy through winemaking. 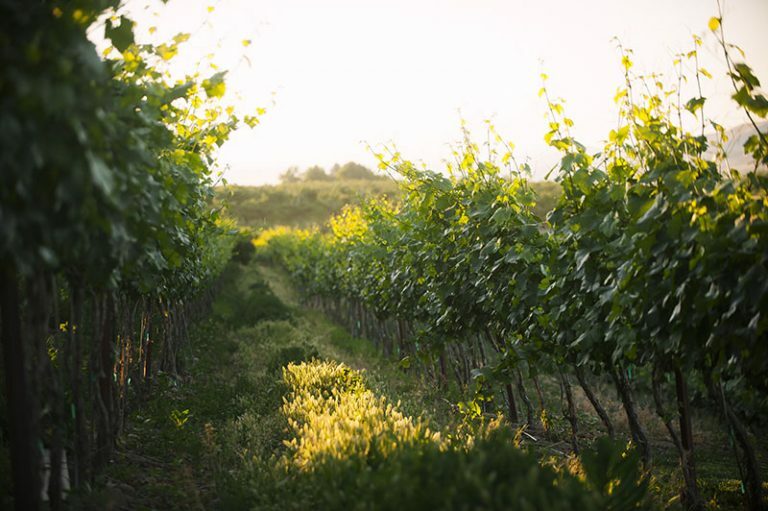 We believe that what we’re doing matters—creating wines that share a place that we love. Our work and our play are closely intertwined. 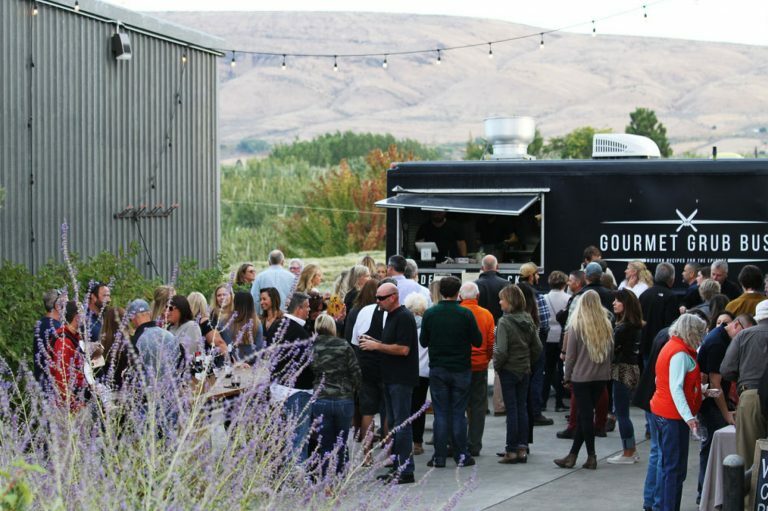 Besides making our own wine, we like to make our own fun, hosting tastings, dinners and special events, especially when we can invite our favorite artists and musicians. Outside of that, at day’s end we’d rather enjoy a meal at home on the patio, candles lit, with a bottle of wine than do almost anything else. Dinner-table conversation — enhanced by, say, a lovely Riesling or Cabernet Sauvignon — often wanders from viticulture and geology to music and the arts to mountaineering and travel tales, and a few good yarns. Which is not to say that the pace around Yakima is strictly pastoral and bucolic. Adventure? We love it — hiking, biking, rock climbing. We even have our own landmark to scale. The turf of a herd of spry mountain goats, 8,200-foot Gilbert Peak is named for Curtiss R. Gilbert, grandfather of our winery co-founder, Curtiss M., and great grandfather to some of the rest of us. 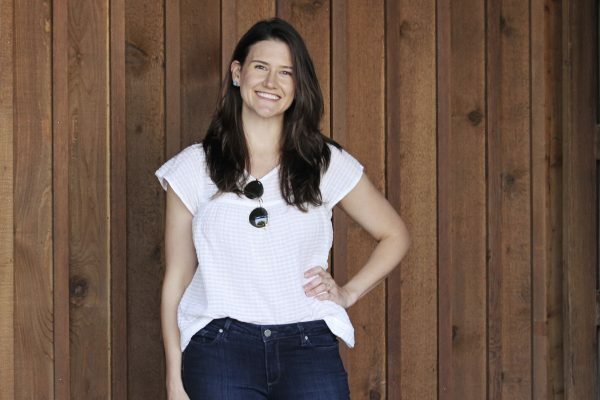 Meg was a founding investor in 2004, joined daily operations in 2007, then took a four-month hiatus in 2010 to work the harvest in Marlborough, New Zealand, before returning to the family fold, where she headed national sales efforts from 2010 through 2014. “I love wine because of the journey it takes me on. A glass of wine can transport me to another country, teach me about the weather, and introduce me to new producers.” Meg now collaborates on various projects with her husband, Luke Bradford of COR Cellars and is teaching their daughters, Olivia & Delphine, how to hunt for agates. Curtiss ran Gilbert Orchards for 30 plus years. Retired now, he can be found overseeing Hackett Ranch Apple production, tending to Chardonnay grapes on the Peach Ten Vineyard, traveling, and, most importantly, bouncing one of this three granddaughters on his knee. Julie’s eye for design has come in handy on more than one occasion. She has consulted on a myriad of projects, including the winery building, landscaping, and property maintenance. And recently she’s taken on the role of doting grandmother. A fourth generation fruit grower here in the Yakima Valley, Charlie is cousin to Cragg M. and Curt M. “Our families have a tradition to celebrate often, with great foods, great discussions, and of course great wines to inspire more of the same.There isn’t a better foundation for any family or civilization.” He is pleased to see the grapes and wine bring the talent from generation five back to the land. 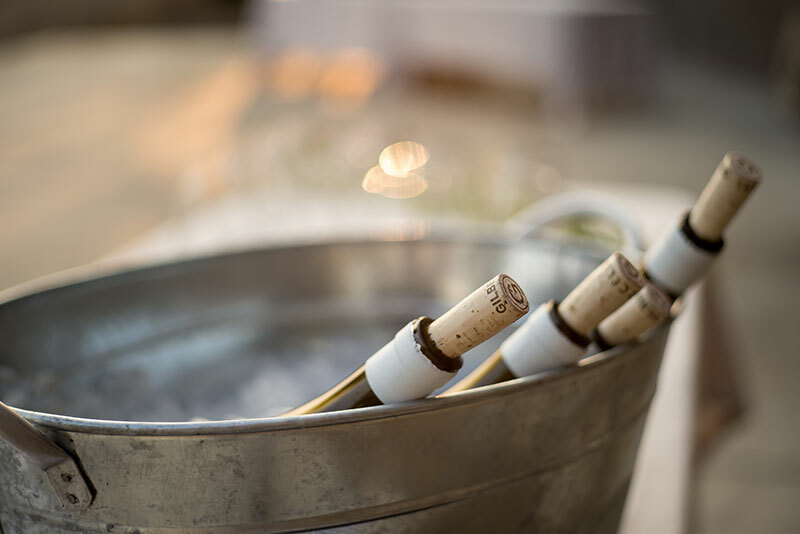 When you open a bottle of Gilbert Cellars, we hope it evokes the same sense of place and sense of adventure that we feel when we create it. The Gilbert family legacy is one of commitment, community and adventure, and Gilbert Peak is the perfect symbol to celebrate our history and our future. Our first wines featuring the new Gilbert Peak label were released in March 2014, the same year we celebrated ten years of our family winery, and 117 years of farming in Yakima, Washington. The Gilbert Peak Label merges the elements of legacy, inspiration, vitality and terroir that are present throughout Gilbert Cellars’ family winery. LEGACY | In 1918, Curtiss Richey Gilbert returned to Yakima from the trenches of World War I, determined to lead the next generation in developing their orienteering skills while spending his time in the beautiful Cascade Mountains — especially the Goat Rocks Wilderness. He became an avid hiker as well as a respected local scout leader. Among his many descendants are Meg Gilbert Bradford, Laura Rankin Schlect, and Charlie Gilbert — Gilbert Cellars’ partners (and cousins). When Curtiss died in 1947, his most frequent hiking partner, Supreme Court Justice William O. Douglas, decided to name the highest point in the Goat Rocks Wilderness in Curtiss’ honor. Mt Curtiss Gilbert, aka Gilbert Peak, was officially dedicated in 1949. The family celebrated the 10th anniversary of the dedication with an organized hike, which continued each decade following. In 1997, the centennial anniversary of the Gilbert’s move to Yakima vibrant 80 member hiking party marked the occasion. An annual tradition took hold. You’ll see our alluvial map and this shape appearing throughout our labels. This is the Gilbert Peak outline with the original alluvial map of the Gilbert land dating back from the early 1900s. VITALITY | Gilbert Peak is more than just a place, or even a family honor — it is also inherently linked to the vitality of agriculture in Yakima. 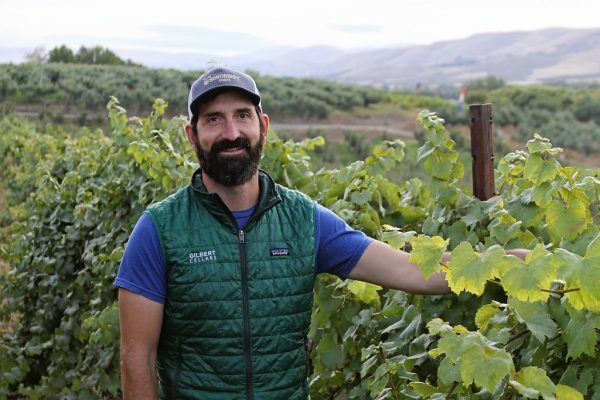 As the main watershed for the upper Yakima Valley, Gilbert Peak’s glacial melt forms the Tieton River — the water that feeds acres of vineyards and orchards and supports the agricultural bounty of this beautiful region. The Ahtanum Ridge, which is prominently featured in the view from The Hackett Ranch where we produce our wines, was created by these ancient laval flows. The east-west Ridge, one of many in our region, creates near-ideal vine growing conditions. South facing slopes get the best sun and the steep ridge creates great drainage conditions.